Let's just start with saying that when it comes to putting things together (furniture, crafts, strollers, chairs, pretty much anything) I am not the first one volunteering. 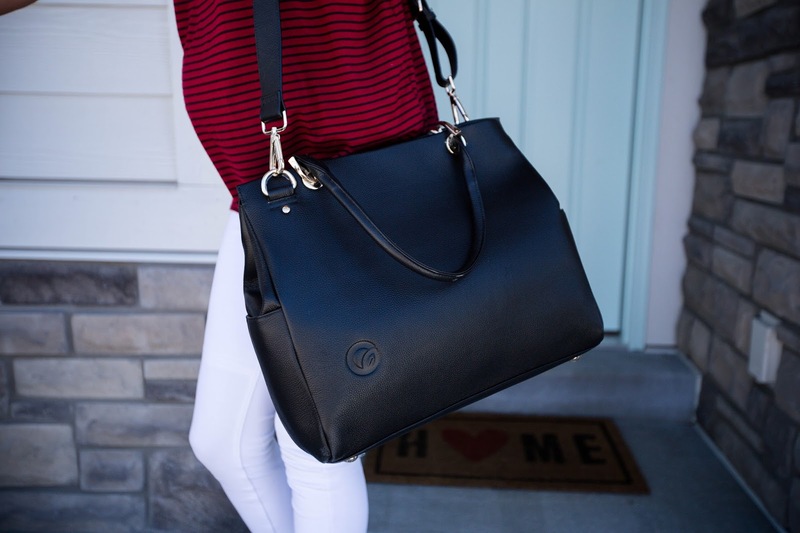 I would rather buy things already made for me and that just come to me as the finished product. With that being said, me and the Nuna Tavo stroller were a match made in heaven. It was the easiest thing to put together with just a few snaps and clicks! There was no drills, allen wrenchs, screws, nothing. The directions were very user friendly for people like me and took me less than 5 minutes to have it put together. It also was shipped to my house in just a few days! I am literally obsessed with this stroller!! Not only does it look beautiful, but it is so well made and steers amazingly. 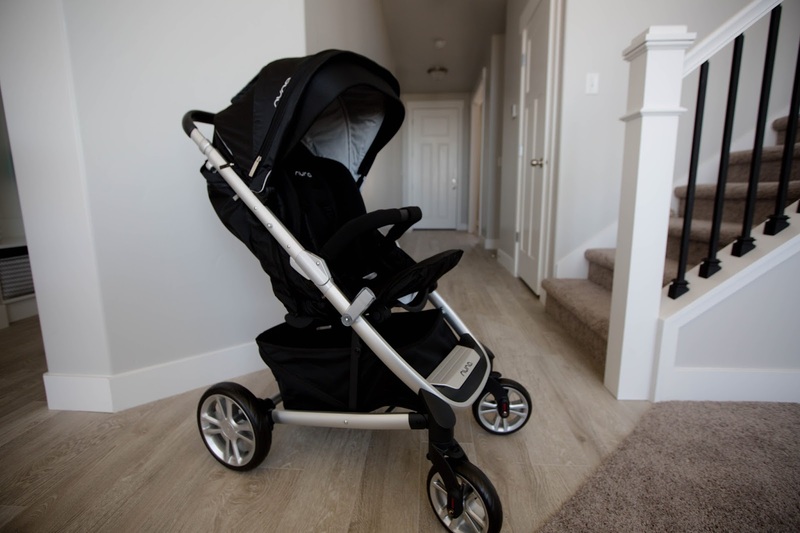 I had my sister Whitney, who is a mom of two boys, test out the stroller since she is experienced in that department, and she also said it was a win. She told me the true test of a stroller is if you can push it with one hand and can steer just fine. The Nuna Tavo passed that test with flying colors. Right away I ordered myself the Nuna Pipa carseat and base to go with it and I am just dying to push my little babe around in it now! 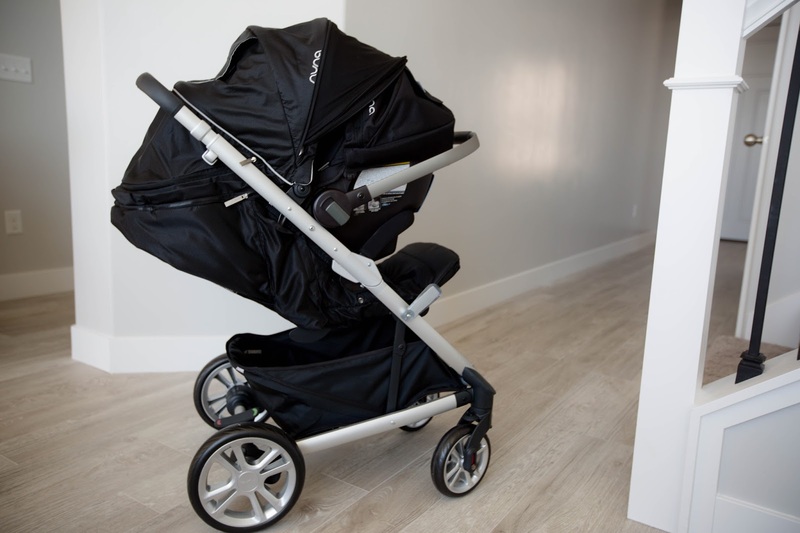 You can purchase your Nuna Tavo stroller here and your Nuna Pipa carseat here! Also check out our vlog featuring the stroller and how my husband does with using it! Girl! How do you get your hair so blonde!? It's gorgeous! Really nice experience your sharing with us! Thank you to share your experience with awesome photos! I have a blog on best umbrella strollers for baby and best triple strollers you may like.